Working for a Japanese company or doing business in Japan involves a certain degree of ceremony and ritual, so it’s best to know the proper etiquette to avoid potential embarrassment or offense. 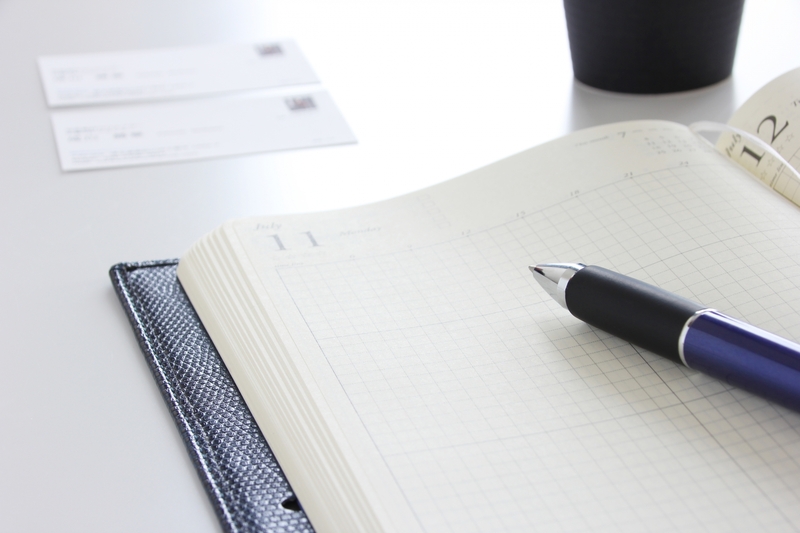 Continue reading for a basic rundown on approaching business meetings with clients in Japan. Respect is very important in many aspects of Japanese life, especially in business. The way one interacts with others in business is based on whether they are meue (目上, superiors) or meshita (目下, subordinates) relative to you. 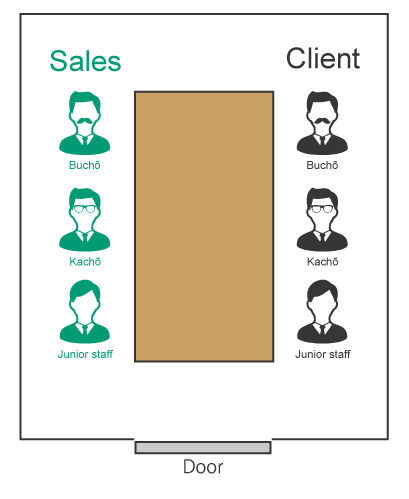 Within a company, division heads known as kachō (課長) are subordinate to department heads, or buchō (部長). Everyone, of course, is subordinate to the CEO/company president or shachō (社長). As a rule, all clients and potential customers are considered “meue”, and should be treated with the appropriate respect. Exchanging business cards, known as meishi (名刺), is an important aspect of Japanese business culture. When meeting a client or representative of another company for the first time, make a good impression by following these rules. 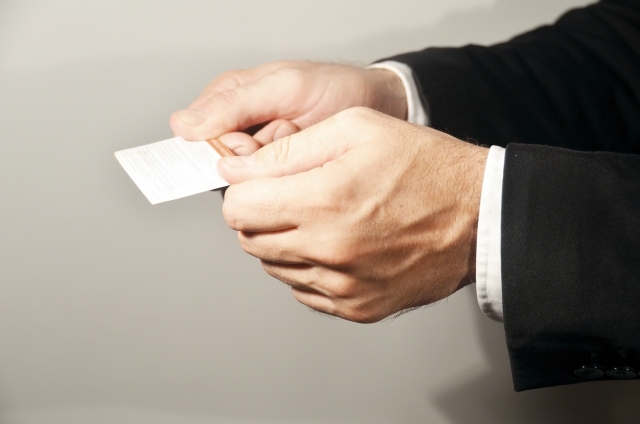 Make sure you always have a sufficient number of business cards for upcoming meetings with new clients, as failing to do so is considered poor form. As you may not know how many people will be in attendance, keep your card case full at all times. Before entering the meeting place, make sure your card case is somewhere accessible so you do not have to fumble for it when introductions begin. When visiting a client’s company, it is common to be brought to a conference room to wait for a little while prior to their representatives arriving. In Japan, the traditional seating order goes from meue to meshita, with superiors sitting furthest from the door. Introductions should start from the sales/soliciting side. The senior member should exchange introductions and cards with the senior member on the client’s side, followed by any junior members. 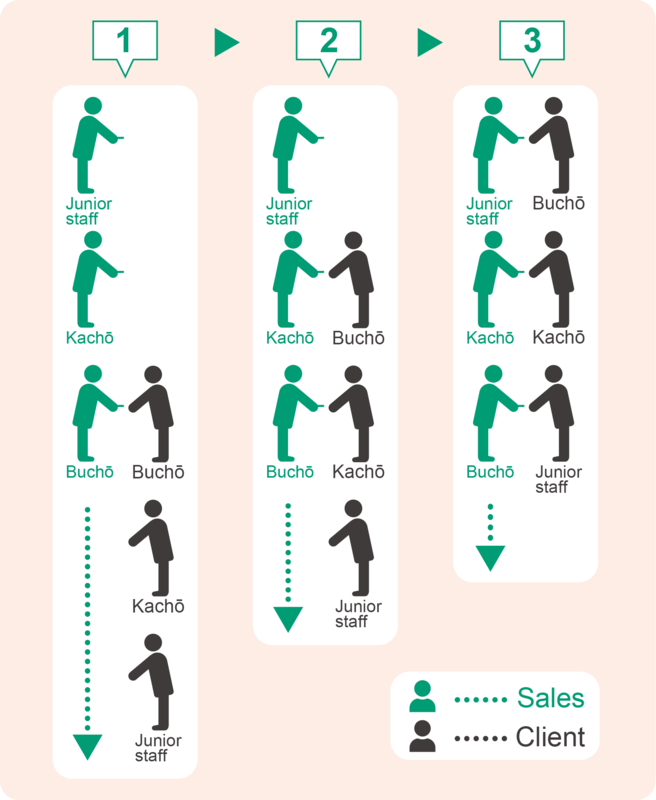 After the first introduction is made, junior members on the sales side can begin introductions in the same order. Generally, the meshita side (i.e. the soliciting side) should initiate the introduction by presenting their card first, but nowadays it’s not uncommon for the order to be reversed, or for both sides to present their cards at the same time. Introduce yourself along with your company name. Bow slightly as you present your card out of its case, holding it with two hands so that it is the correct way up for the other party to read. When presenting to a client, it is polite to hold your card at a lower level than theirs. 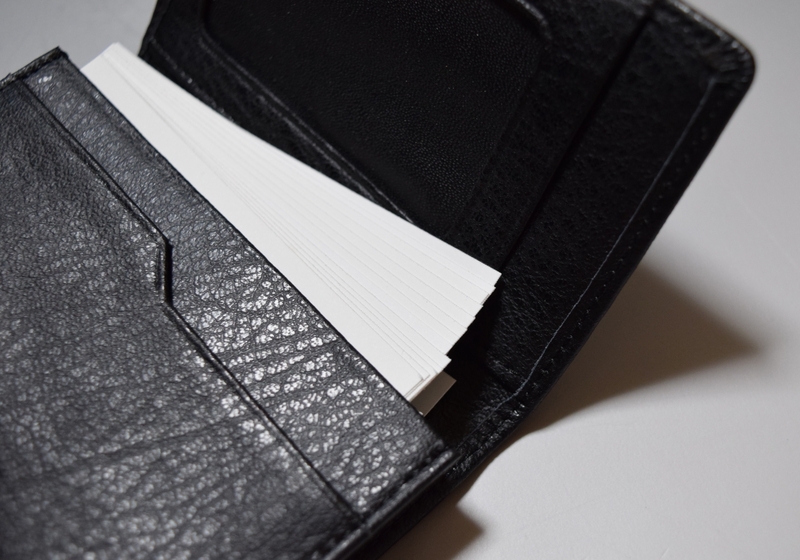 Always hold cards by the sides so they can be easily viewed, and take special care not to cover the name or company name of a client with your finger when accepting their card. You should never put a card away immediately after receiving it, and never put it in your pocket in front of the client. During the meeting, place cards received from clients on the table, arranged to correspond to the seating order of the other side. This will make it easier to remember who is who. At the end of the meeting, put cards away discretely, taking care not to bend them. If there’s anything you think we missed in this introduction to Japanese business, feel free to mention it in the comments below!